Mi’kmaq chiefs in Nova Scotia will now have an equal voice in recommendations made regarding the commemoration of Edward Cornwallis. On Monday, a committee set up by the Halifax Regional Municipality to examine the use of Cornwallis’ name on public property was converted to a task force. It will be co-chaired by the municipality and the Assembly of Nova Scotia Mi’kmaq Chiefs. 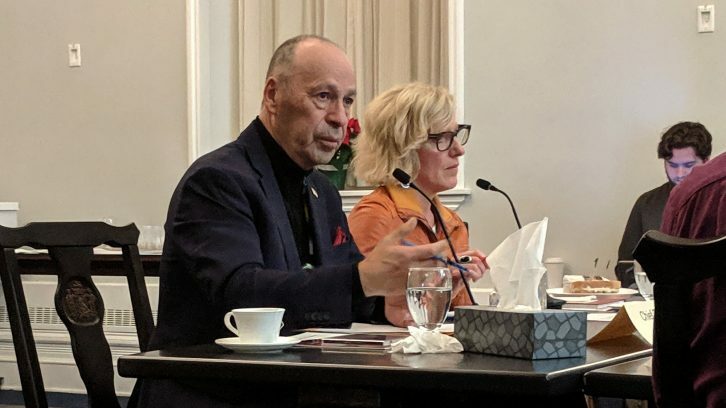 The task force has the authority to determine its own procedures and protocols, giving it greater autonomy over the research, public consultations and final recommendations on the reconciliation of historical figures with Indigenous history. Cornwallis was the British founder of Halifax. In 1749 he issued a scalp bounty on the Mi’kmaq people. The Cornwallis statue in a downtown Halifax park was removed in January 2018, in response to protests; however the Cornwallis name is still on a park and street in Halifax and other public places in Nova Scotia. 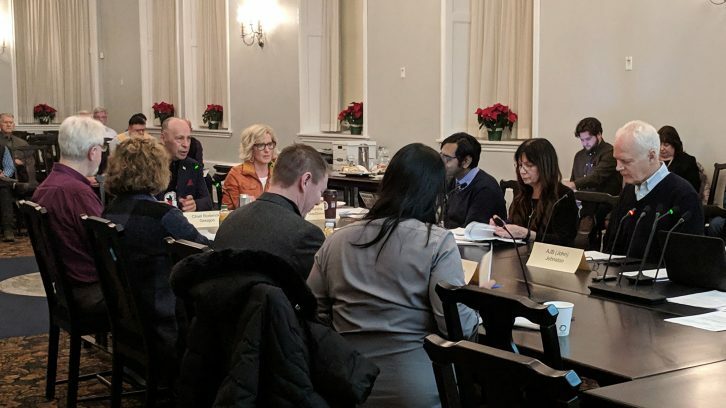 The Special Advisory Committee was renamed the Task Force on the Commemoration of Edward Cornwallis and the Recognition and Commemoration of Indigenous History at Monday’s meeting. The meeting opened with a smudging ceremony performed by Chief Morley Googoo. With two co-chairs, the rest of the task force consists of community leaders, religious figureheads and academics. It will meet every month on the third Monday. “It is really important that we reach rural Nova Scotians as well,” said Heather McNeil, task force member and a lawyer at Dalhousie Legal Aid. John Reid, a task force member who teaches history at Saint Mary’s University, agreed the more communities they could reach, the better. The task force decided some meetings will be working group sessions for members only. Others will be open to the public, feature public speakers presenting research, or be dedicated public engagement sessions. “We are all treaty people, we are all in this together; it’s not us versus them,” said Jaime Battiste, task force member and Lead at Nova Scotia Treaty Education, a group that runs programs in public schools. “We need to figure out how we move forward together,” said Battiste, an advocate for a balanced education of Nova Scotian history. “It’s all about shared knowledge” said co-chair Googoo.